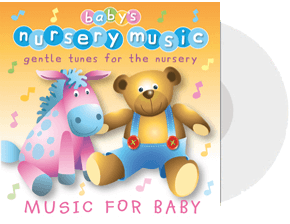 An hour of gentle tunes for the nursery on CD, specially recorded for babies. 34 tracks including Lullaby, Dance of the Hours, Horsey Horsey, Twinkle Twinkle Little Star and Gymnopedie. 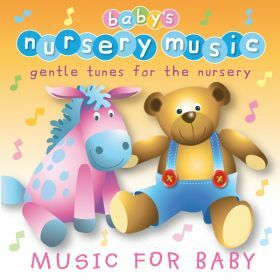 Over 60 minutes of music for baby on CD, comprising a further collection of gentle and soothing nursery rhymes and songs. Tracks include Hot Cross Buns, Diddle Diddle Dumpling, Little Jack Horner, Five Little Ducks and Wee Willie Winkie. Also available on iTunes, Apple Music, Apple Music, Amazon Music, Spotify, Google Play and Deezer, using the links below.